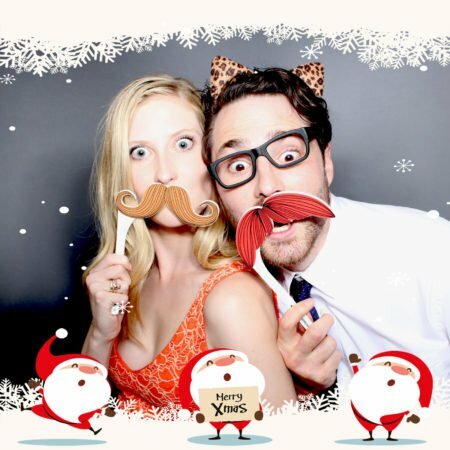 Santa - Snappic Animated GIF Overlays - Photobooth Design Co.
With the growing popularity of iPad based photobooths, we’ve made creating animated GIFs easy for Snappic users. Simply ‘drag & drop’ the overlays (png. files) straight into the Snappic dashboard. 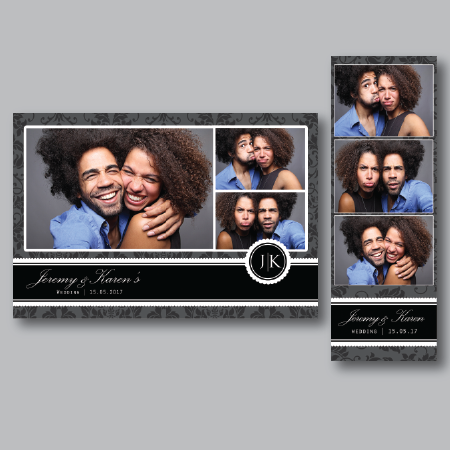 We include 2 x different layouts (portrait open 1280×1920 and square 1600×1600). 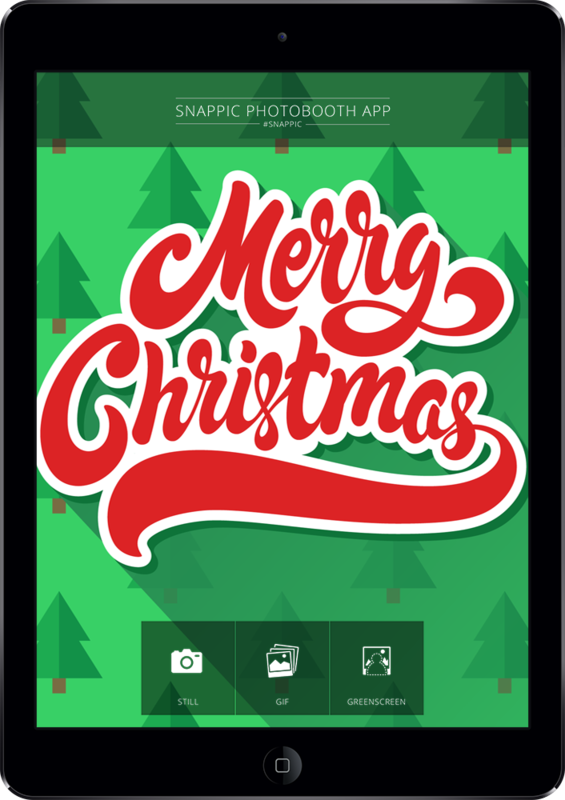 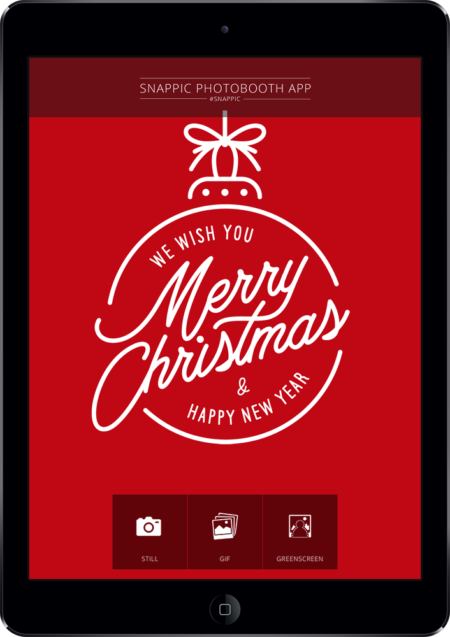 We also include a Christmas themed iPad branded start screen for both 9.7″ and 12″ iPads. 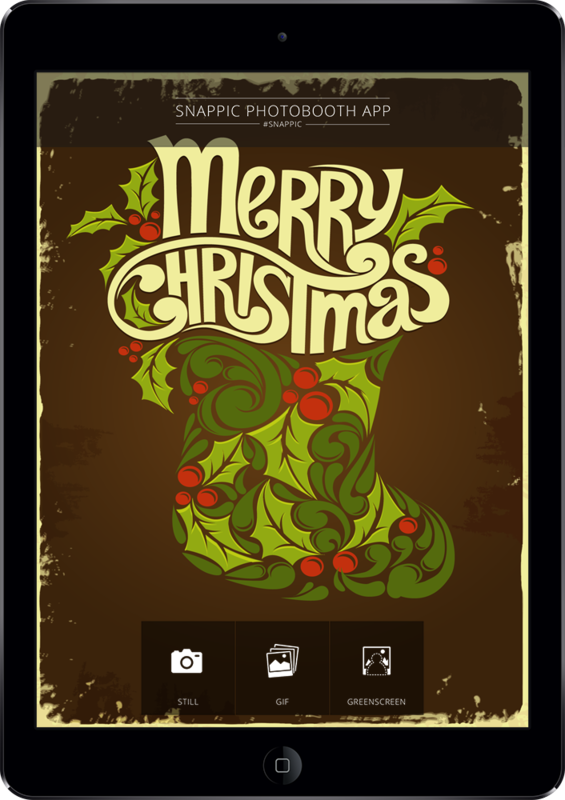 A fully layered Photoshop file (psd. 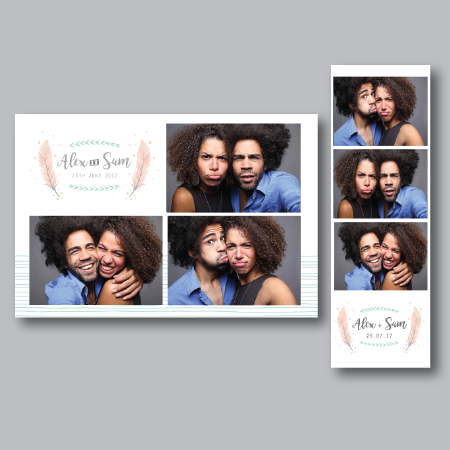 file) is also included for the extra customisation and so that you can create different sizes to suit different Photobooth software.